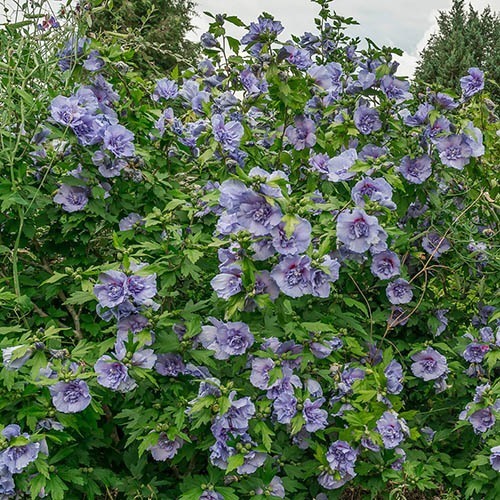 A fabulous new twist on exotic, but hardy, Hibiscus syriacus flowering shrub plants. 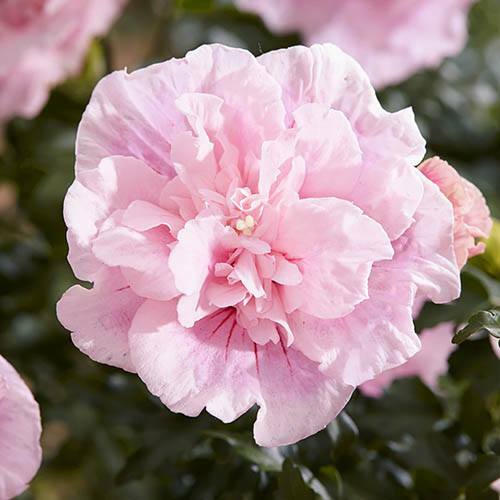 UK bred by renowned Notcutts, these 'double-flowers' have unique ruffled petals on each flower. In flower when summer gardens are running out of steam - August and September, year after year. 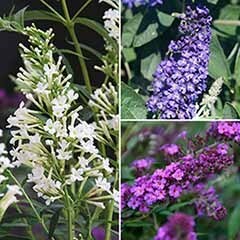 Despite their looks, they are tough as old boots, hardy to at least -10C, and make neat, tidy, shrubs in borders or pots in sun. 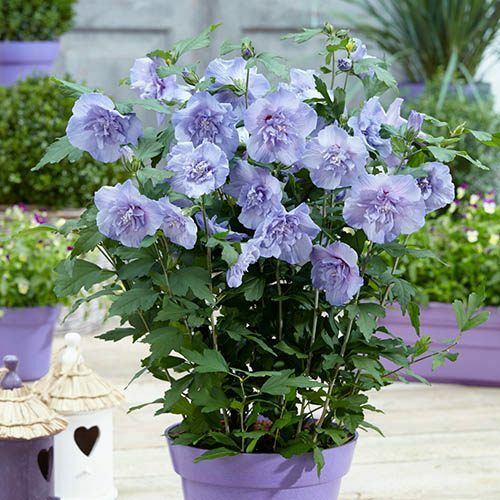 Supplied as a collection of 3 plants in 9cm pots - blue, lavender and pink, about 20cm tall, well-branched. 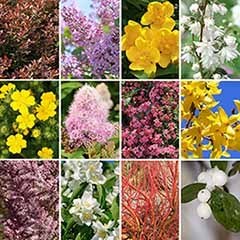 These UK bred beauties are guaranteed to grow and thrive in your garden, producing towers of beautiful flower every summer! 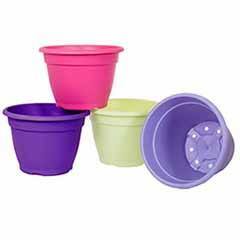 Each set includes 3 well established potted plants – one each of Chiffon Lavender, Chiffon Pink & Chiffon Blue. 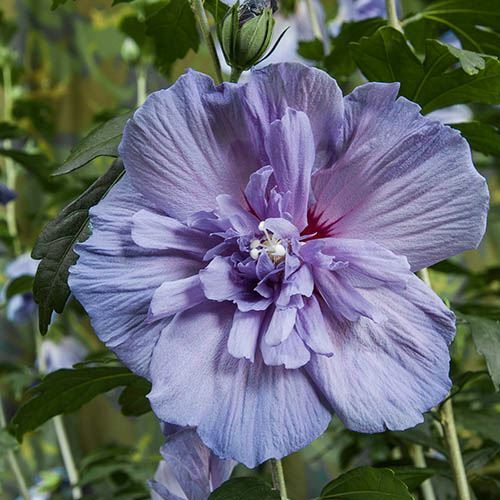 With beautiful blooms that grow up to 5” across, the multi-layered petals have a gorgeous ‘Chiffon’ look, (hence the name!) 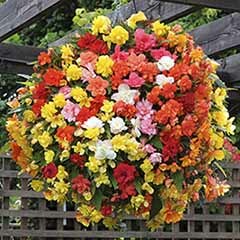 and will be produced in abundance from early summer every year! 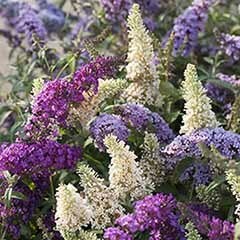 You can grow these as an excellent flowering hedge or place them in sunny beds and borders where they will create a visually stunning tower of colourful double blooms. 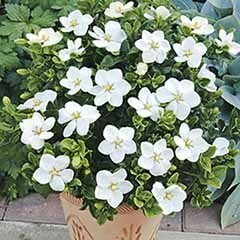 Perfect for pots on your patio, they will eventually grow to 4-5ft tall if left un-trimmed. Incredibly easy to care for – prune to shape just once a year in early spring, they are also totally winter hardy anywhere in the UK! 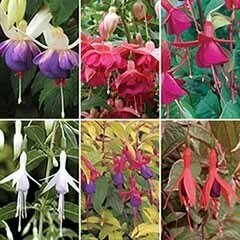 UK bred by the renowned Notcutts Nurseries, these are truly world class varieties. 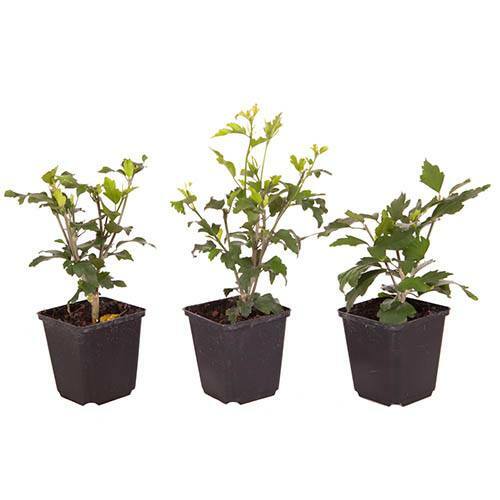 Supplied as a colllction of 3 plants of 3 colours, in 9cm pots, well branched and ready to plant out sraight into the garden. 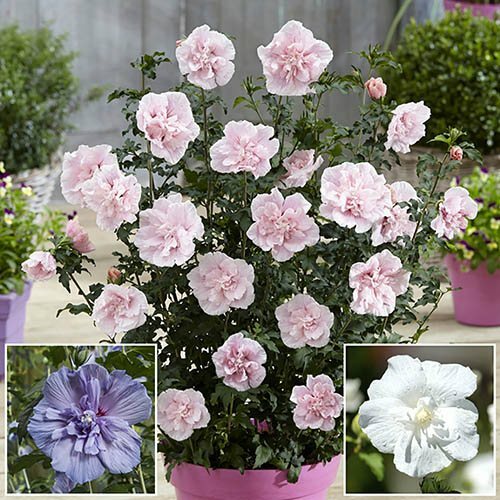 Supplied as a collection of 3 bare root bushes, 25cm tall, 1 each pink, lblue and white, 25-30cm tall, and dormant, so without leaves. 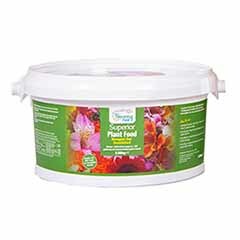 Perfect to plant straight out in gardens Jan - April. 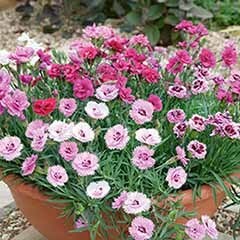 To ensure plenty of flowers, plant in a sunny position, sheltered from strong winds. 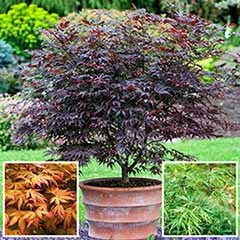 Prune back two or three buds in the late winter months or early spring to encourage larger flowers the following summer - if the shrub is left unpruned, it will continue to produce numerous blooms, but they will often be smaller in diameter. 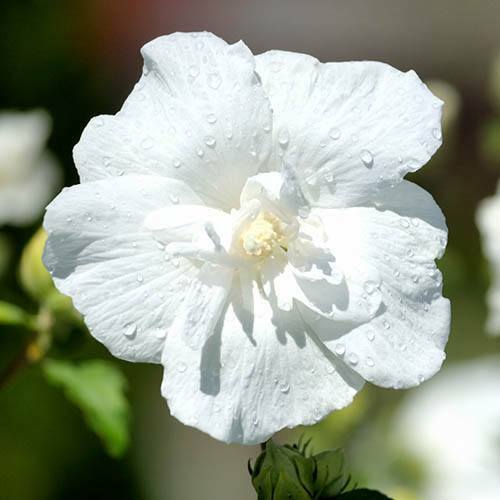 Hibiscus grows well in average soil and once established requires very little care - withstanding periods of drought. It also tolerates summer heat and humidity. 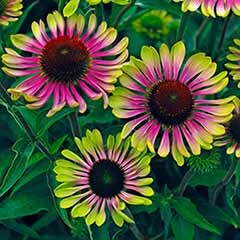 Grow in a sheltered spot in full sun with a humus-rich moist soil, keep well-watered as these plants don't like to dry out. 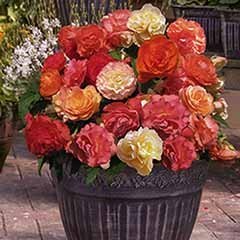 Happy in a large container as long as you keep it well-watered and protect the crown with a dry mulch through the winter months. 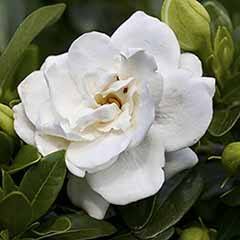 Trim any dead or damaged growth each year in mid spring and remove faded flowers. 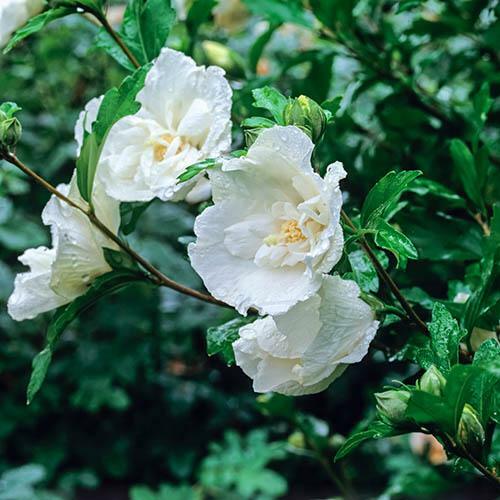 Hibiscus flower on the current season's growth, so pruning encourages them to flower prolifically. 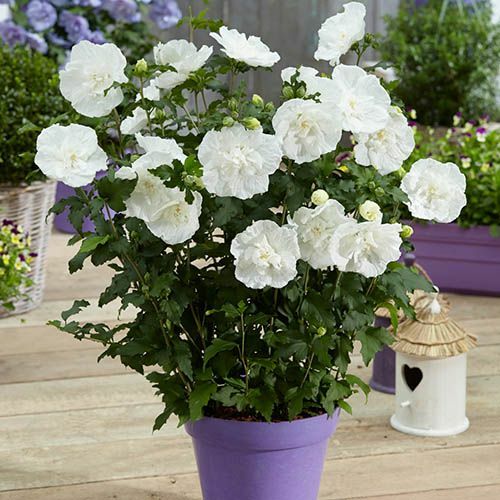 Hibiscus can be bare of leaves right up until May, so don't think that your plant has expired - keep it well watered and it will burst into life when ready! Plants arrived well packed. Prompt delivery. Good value. Will use again. 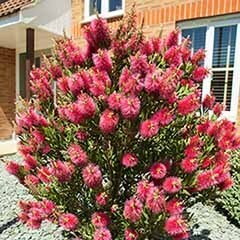 I have not tried this shrub before but they are all in the ground and shooting, and look really healthy. Very helpful and excellent service. First time used but excellent service. Thank you for the excellent service that you provide. The Hibiscus are now planted and seem to be growing thank you. Plants nice and healthy and moist. We are glad to hear that you are happy with your order. Thank you again for ordering with us. Plants were delivered in good condition and well packaged.